T.H. 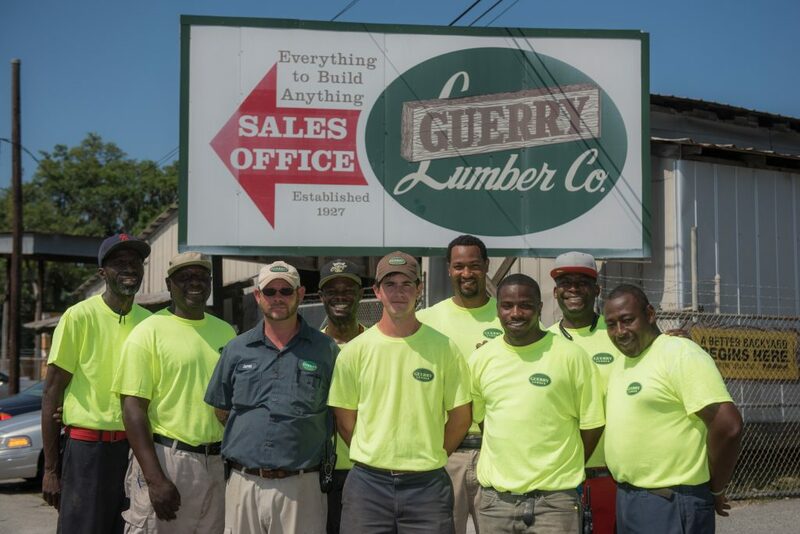 Guerry, Sr. (Pop) founded Guerry Lumber in 1927 on the southwest corner of the Victory Drive and Bull Street intersection. T.H. Jr. (Tom) spent his childhood working at the company and in 1934, at the age of 20, became his father’s business partner. In 1965, Kirby Beam, the son-in-law of Tom Guerry, joined the company to continue the Guerry tradition for personal service, masterful craftsmanship, and high-quality products. In early days, Pop Guerry sold nails and lumber out of a metal shed just big enough for a desk and a heater. The wood would arrive by rail, rough and green. 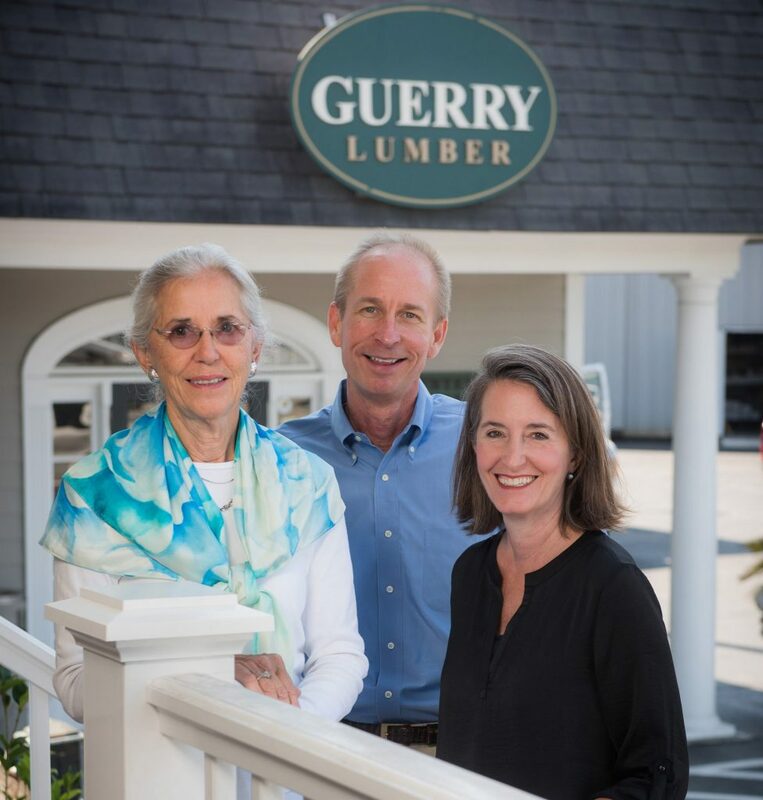 Everything we sold was manufactured at Guerry Lumber, from windows and sashes to turned wood columns and stair parts. 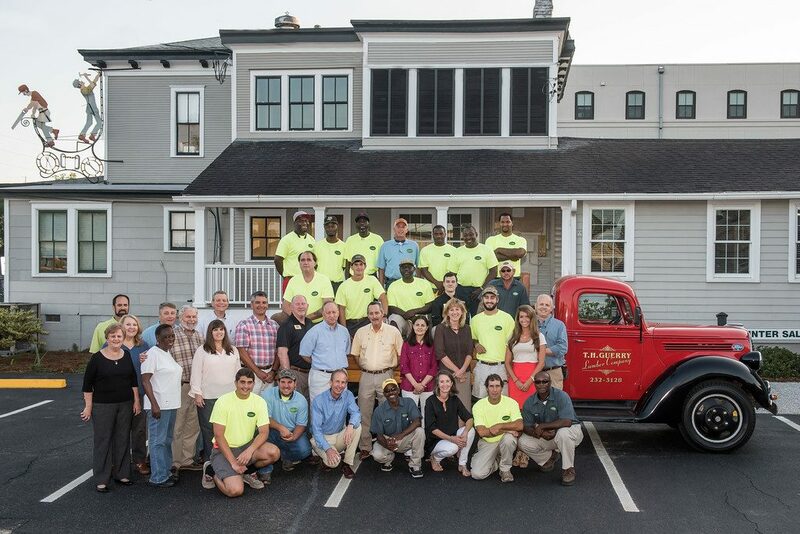 The company’s success and the camaraderie between Pop Guerry and his crew are legendary. Pop used to say their strong bond was the result of pure, gum turpentine running through their veins. 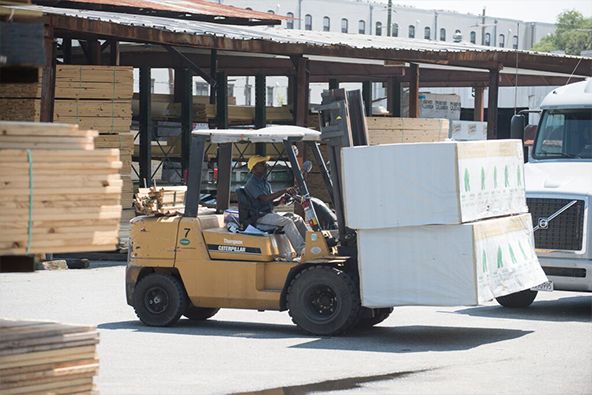 To this day, Guerry Lumber is a group of talented individuals committed to providing customers with quality service and products. Lindy Wheat and her son Will, our 4th and 5th generation are dedicated to continuing the family’s vision of unmatched supplier experience.